Tribute to the unforgettable sound of Motown! 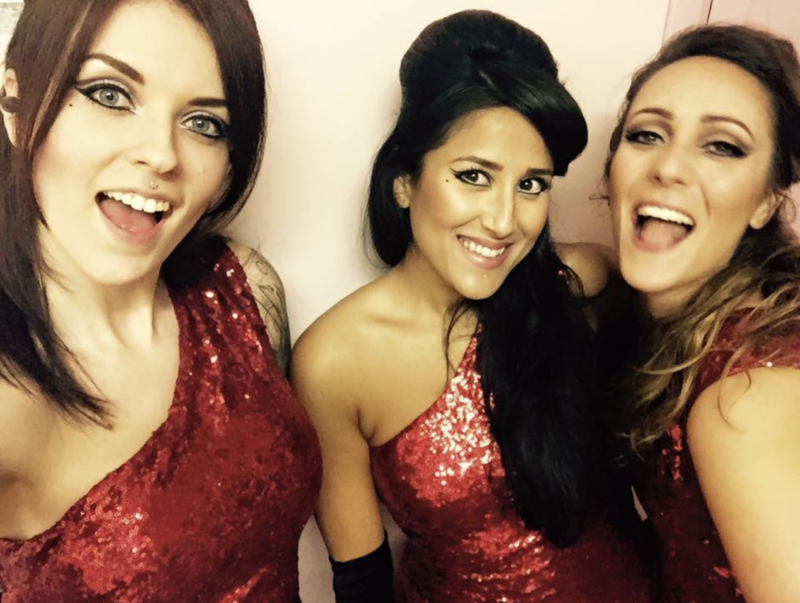 Suprema are an authentic Motown band with 3 stunning vocalists who provide perfectly choreographed dance routines, epic vocals and costume changes for your event. This band offers you a sparkling, classic show to entertain guests of all ages at any size or style event. Their charismatic energy gets everyone up and dancing to these timeless classics no matter where they are performing. 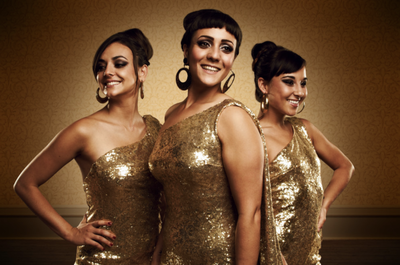 Suprema perform all the best songs of Motown including modern day songs that have been influenced by this genre. If you are looking for something very special then Suprema is the band for you. Also available as a 7, or 10 piece band.